How to Craft a Personal Branding Statement That Endures? In a world that’s overflowing with information, it pays to make yourself memorable. Your personal brand statement helps to do just that. Most of your consumers rely on the words of peers, friends and family members, when compared to brands in general. Which makes personal branding very crucial not just to our individual success, but it’s also helping brands become more discoverable, shareable and memorable. People today want to see a bit of personality and vulnerability. For example, if you are pitching your business, the first thing people are going to do is look you up. To check your human side, your personality, because it can be an icebreaker. Let’s jump directly to the process which you can have in place to craft the best personal branding statement. This information will come handy to define the Professional Purpose, the reason why we do what we do and why we get out of bed in the morning. It would be better if money aspect is not linked to it, that way it would be more inspirational. Above 2 steps combined would help to formulate a Personal Branding Statement. Value – your value comes in all different shapes and sizes, so it’s important to articulate it in multiple ways. Your experience, length of time in industry, who you have worked for in the past, your educational background and what you’re passionate about focusing on next, all in their own way give an indication of your worth to a potential employer or client, but also what you might expect in return for their patronage. This particular indicator is always under looked. Buzzwords – Take some time to craft a Personal Branding Statement that shows the real you intelligently and honestly without seeming overblown and having a lack of self-awareness. If you can connect to your audience at the personal level, they will believe in you and do the necessary. 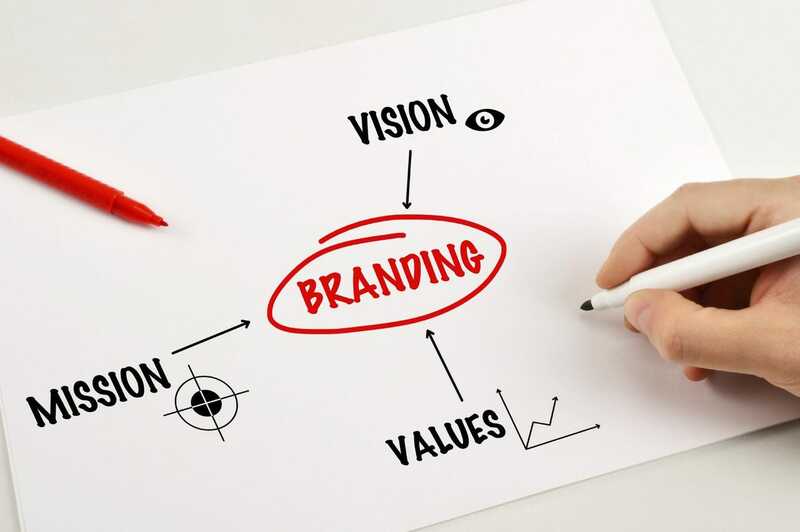 As crucial as a Professional Purpose is to your internal professional self, a Personal Branding Statement is your shop front to the hundreds of people looking to hire, partner and connect with you. Spend some quality time crafting it properly to ensure your foundation is strong enough.